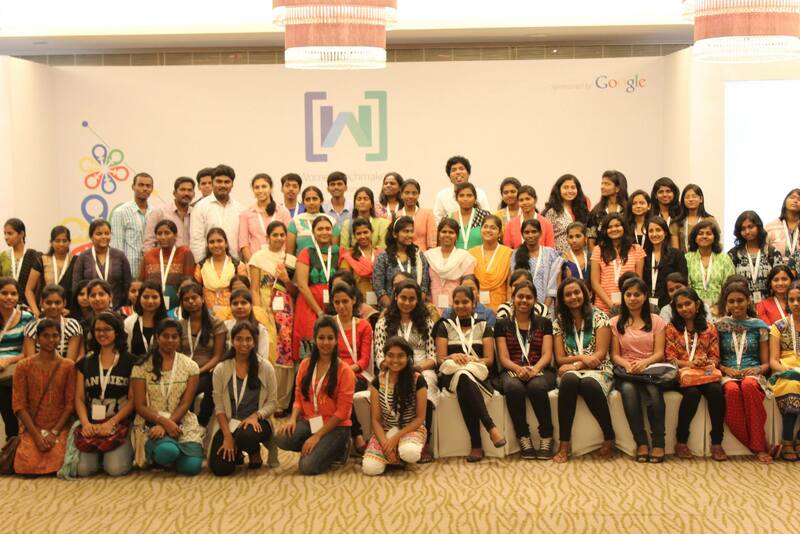 WTM is a Google-led program that provides visibility, community, and resources for women in technology. They host events, provide content and share stories. The best part is that there’s most likely a local community that you can participate in too! You can check out the list here. In fact, we’re hosting WTM’s annual IWD event right here in Chennai this weekend! It’s completely free, there are inspiring women - and food! Come join us, register here. WomenWhoCode has an awesome newsletter that they religiously publish every month that showcases success stories, job opportunities, event highlights and more. They even accept contributions to their website! Though this community is relatively new, they do a great job in sparking conversation. Their Facebook page is always bursting with discussions. They provide great resources and content for anyone starting out in tech. Though this community is focussed more on supporting women in the US, they provide great conversations for everyone around the world. This is one of the oldest communities for students and professionals. They have great events that get you hired on the spot! They also provide scholarships for college students. A lot of times they also give away tickets to large events (Google I/O anyone?) so keep your eye out for this one! I love this one because it’s one of the few communities that focus on women and design! It’s quite young but I’m excited to see how this span out. She++ has the loveliest founders ever! Their story is as inspiring as the community they’ve built. If you’re just starting out to code, don’t forget to check this one out!